These are designed to optimize the critical throttle (voltage) signal that determines the fuel delivery and spark timing. 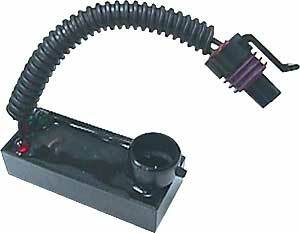 Flat and even dead spots in the throttle position sensor are automatically corrected using this unit. Direct weather proof plug-in connections. Installs in minutes.